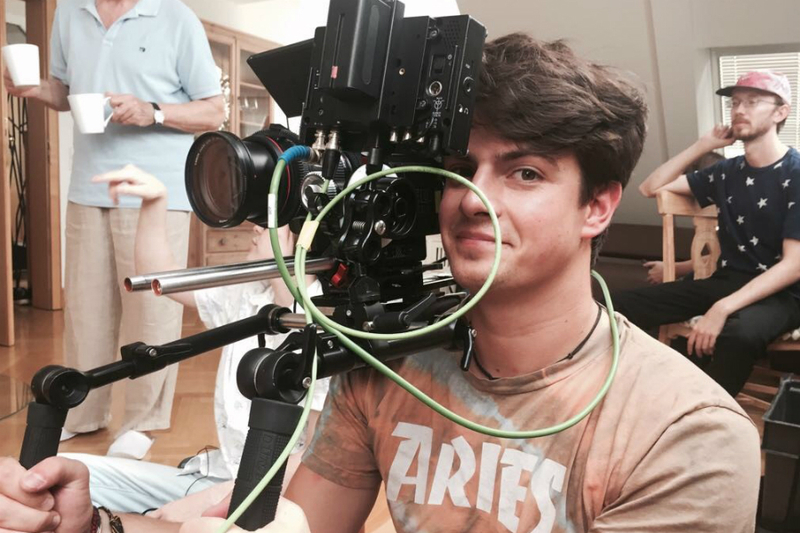 The Harry Percy Award for young wildlife filmmakers is a new annual competition for young film industry amateurs and professionals, looking to break into the world of wildlife conservation. 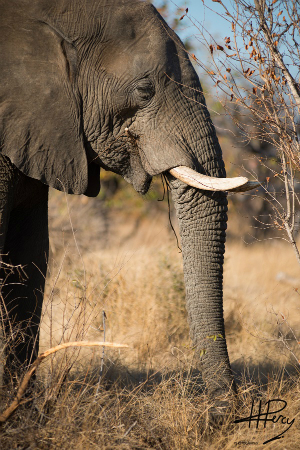 It is a chance to produce exciting new work and win a career-boosting cash prize, whilst helping to support Born Free’s mission to Keep Wildlife in the Wild. 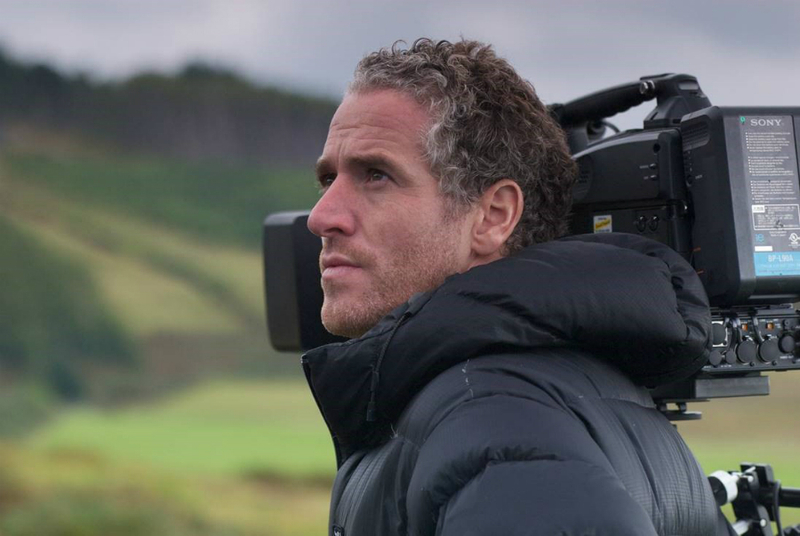 "This is a unique new opportunity to support young people starting out in the wildlife film industry and I am very much looking forward to seeing the exciting work being produced. Money raised through this campaign will enable us to launch this important award and raise awareness of Born Free’s vital conservation work. It is a fitting tribute for a remarkable and talented young man who had a promising career in filmmaking ahead of him." 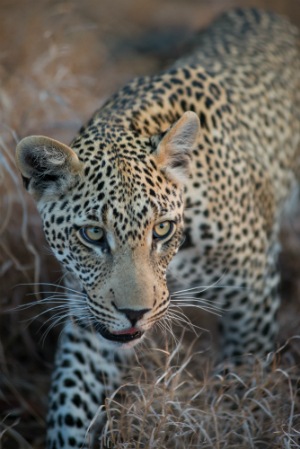 Click on the image below to watch a short film which has been created using Harry Percy's incredible wildlife video footage and still images, and edited by Harry's friend Matt Couldwell. 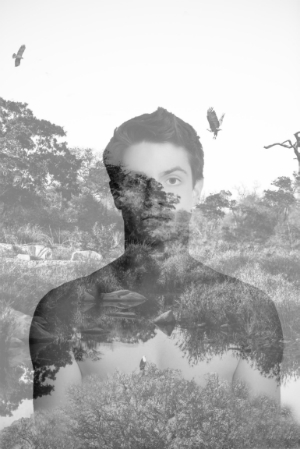 In October 2018, freelance filmmaker and keen conservationist, Harry Percy, attended a Born Free event at the Royal Geographical Society in London. There he met Born Free’s CEO Howard Jones and enthusiastically spoke of his ambitions to visit Africa to film the work of the international wildlife charity. Just days later, Harry tragically passed away unexpectedly. 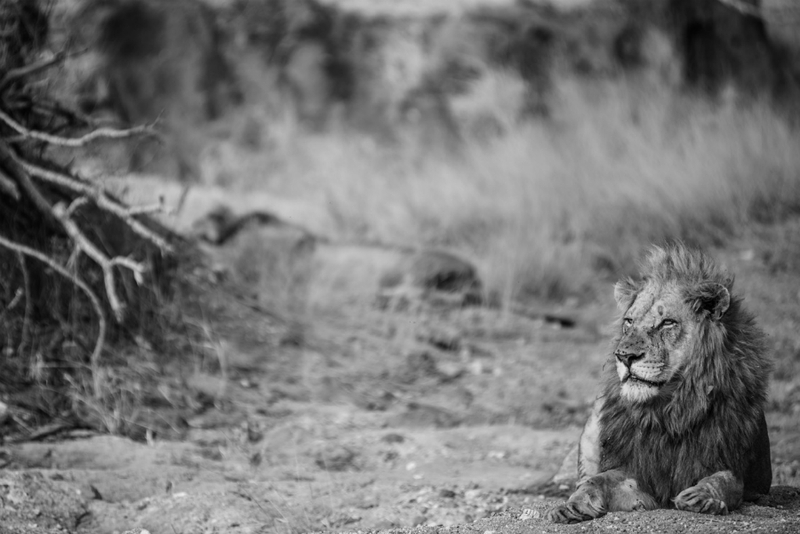 Aware of their son’s desire to become more involved with wildlife conservation, Harry’s parents Tim Percy and Dominique de Bellefroid contacted Born Free with the idea of launching the Harry Percy Award for young wildlife filmmakers, to honour Harry’s memory. The Harry Percy Award will be made to an individual who is judged to have employed the medium of film, to best effect for public understanding, whilst inspiring others to engage with the spirit and message of the film, to make positive changes towards co-existence. First prize is £5,000. An additional amount of up to £5,000 will be made available to develop and create a Born Free film made by the award winner. There are also three runners-up prizes of £1,000 each. Entries will be accepted between 3rd June and 31st August 2019. Full terms and conditions, including technical information, how to enter and details about the judging process, can be found below. Ever inquisitive even as a small boy, Harry was very much in touch with nature. But it was his sensitivity and kindness to others that transcended everything; he could never stand by to see a friend unhappy or sad, and was instantly there to give that rare gift of human comfort and warmth. Photography was a passion he discovered early on, and led him to the career he eventually chose. There was something about his ability to see an image where others could not - the beauty of shape, of colour, of wilderness, how they came together in that perfect image, and life itself. He loved to be behind the camera, but he equally loved the medium of film. Harry would be so unbelievably proud to know that something positive was being done in his memory. More than that, the help that will be given to another person to carry the message forward gives the whole concept even deeper meaning. If through Harry’s passion for film, conservation, and life, we can better educate people about the need to conserve the environment, we will have achieved something, and we know that we will forever see his smile. 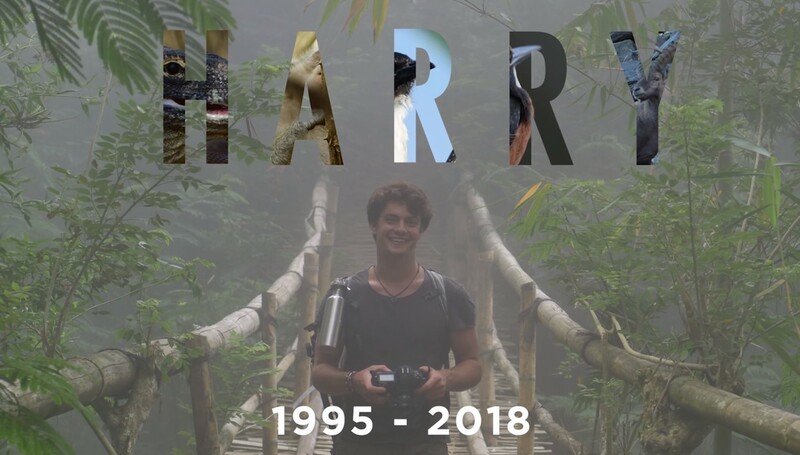 Harry was passionate about conservation, nature, the outdoors, and helping humanity and the animal kingdom through his photography and film work. He marvelled so much at the beauty of nature, that when he was a child, he would spend hours looking at small flowers, insects, fish and other creatures, climbing trees and lying in fields gazing at the clouds passing relentlessly through the sky. Later on, he couldn’t resist photographing it and then filming it, which for him was a way to share the beauty he saw. We hope to keep Harry’s memory alive through this award. To give an incentive, through Harry’s example of determination and passion, to other young people - that they too can make a difference and use their voice and their talent to be the ambassadors of our most precious gift: nature in all its diversity.